Film your next moto adventure from above! In the video below, all aerial shots were taken with the Inspire 1. Dedicated remote with flight and camera controls Powerful app to adjust camera settings, edit videos and more. 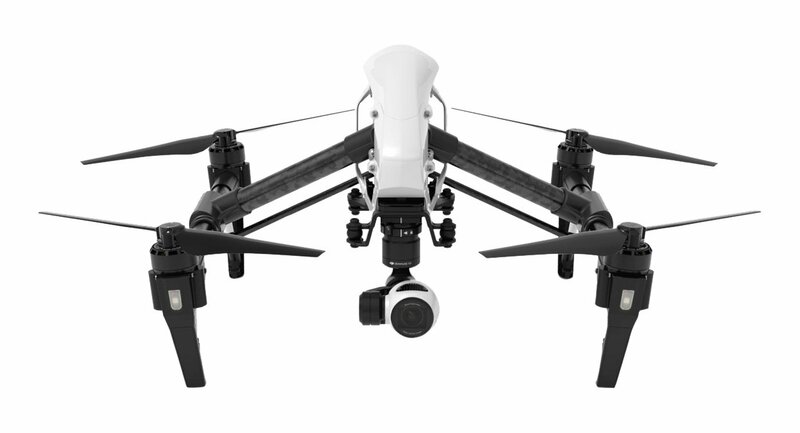 Positioning system for GPS-free or indoor flight Perfect for high-level shoots and professional sets Powerful Propulsion System The Inspire 1’s propulsion system is unique among all flight platforms. They re-engineered and re-built the system to care for advanced flight, whilst increasing efficiency and reliability. Aerodynamic designed Carbon fiber arms provide the strength to maneuver under heavy loads.